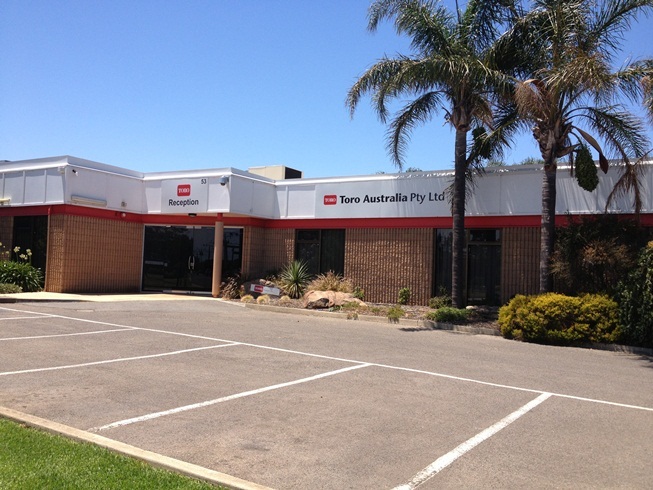 Toro Australia is a wholly owned subsidiary of The Toro Company. The Toro Company was founded in 1914 to build tractor engines. It has become a leading worldwide provider of turf and landscape maintenance equipment and precision irrigation systems. With its head office based in Minneapolis, USA, Toro now has a global presence that extends to more than 140 countries. The Toro Company is listed on the New York Stock Exchange (code TTC). Toro Australia's origins began in 1925, when Pope Sprinklers and Irrigation was founded. Today Toro is a leading supplier of irrigation products to the landscape, agricultural, turf care and domestic garden markets. This is complemented by an expansive range of mowers and turf care equipment that caters for golf, turf, sports fields and grounds, professional landscape contractor, residential and hire and rental markets. Toro takes pride in its responsibility to employees, customers, other stakeholders and the environment. Since our start we have cultivated our reputation around trusted relationships and constant innovation to help anticipate the future needs of our customers. At the same time, we are building on a tradition of excellence around a number of strong brands. Our products are used at many sites and events around Australia and the world, including The Melbourne Cricket Ground, Adelaide Oval, Suncorp Stadium, Bradman Oval, Royal Melbourne and Kingston Heath Golf Courses, Randwick and Ascot Racecourses, Crown Casino, St Andrews Links in Scotland, Wimbledon and Walt Disney World Resort. Today Toro Australia is part of a world wide network of more than 5000 employees who are committed to providing consistent innovation and exceptional customer care. This is what defines the Toro Brand and drives its longevity and success.